As you're no doubt already aware, inbound marketing is far superior to the old, traditional, outbound modes, such as advertising … right? After all, usually the average cost per lead for outbound marketing exceeds the CPL for inbound marketing. That being the case, then why would anyone ever go to the trouble of running paid ad campaigns online, such as Google AdWords PPC, Facebook ads or making use of other advertising networks? Simple: Because if you know what you're doing, you can reach a far more tightly targeted audience of prospects who are actually ready to take the action you want them to take. But first, you need to understand how to create and run an effective online marketing campaign. In this article, we've collected 7 of the very best tips for successful PPC campaigns, starting where all effective advertising starts — with the prospects themselves. Facebook knows what expert marketers know; 43% of marketers agree that personalization improves conversions. How do you achieve that personalization? By knowing your prospects deeply, both their demographics and their psychographics. Demographics are obviously factors that are objectively verifiable — traits such as age, income, marital status, gender. 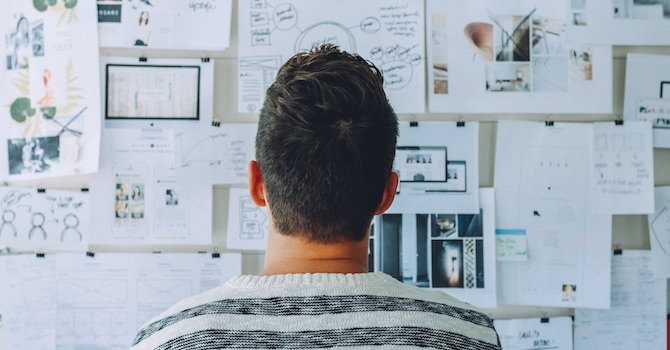 Psychographics are the psychological and emotional traits that affect your prospects' purchasing decisions — their needs, fears, and purchase motivators, for example. If you haven't done so already, start by creating user personas. Then expand your user personas by focusing on the prospects you want to target and their position along the buyer's journey. 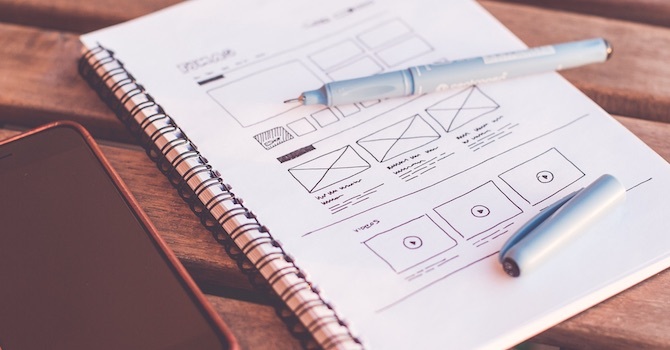 Content may be king, but the design of your landing page or advertisements is crucial. For effective, compelling landing page design, keep your color schemes simple and striking. Better yet, split test design elements of your pages, including colors, button shapes, button label/copy, and more. It’s really the only way to know for sure what works best for your brand. Also pay attention to the design of your ad itself. An effective PPC ad has a layout, just like the landing page it leads to, and if you want to make yours stand out, start by understanding its parts and their purposes. Finally, don't forget to optimize your landing pages for mobile devices. Mobile use is primarily driving recent growth in PPC advertising, so it's crucial to make sure your landing pages are responsive and perform well on mobile devices and all major browsers. The way to succeed is to stand out from the crowd. How can you do that, if you don't know what the crowd is actually doing? SEMrush offers some easy-to-use tools that can help you spy on your competitors and their PPC campaigns. You can also explore other methods for competitive analysis. As an alternative, you can also simply type in your expected keywords in a Google search box and take a look at the ads the search engine displays to you. Analyze the ads themselves and then click through to look at the landing pages of your competitors as well. One of the richest sources of intelligence for future campaigns is past campaigns. That's why it's important to institute a habitual review process for all PPC campaigns. Evaluate your past PPC ads against the goals you had in mind. How well did they meet your goals? What was your ROI? Your overall experience? If something wasn't up to snuff, adjust accordingly before you move on. Google AdWords extensions quite literally can extend the usefulness of your ads to your prospects. 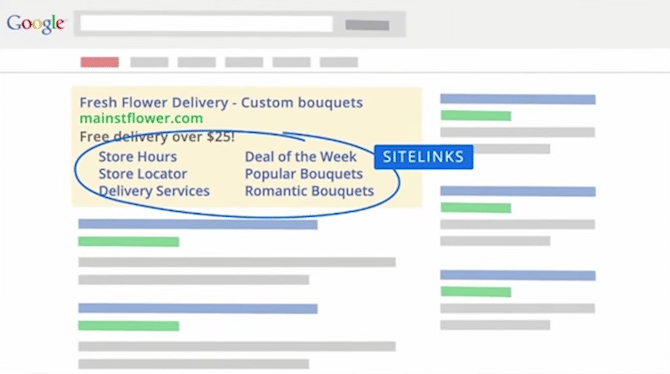 Types of extensions you can implement include: the sitelinks extensions demonstrated in the screenshot above; location extensions (for geographic/brick and mortar places – address, phone number, map); call extensions; reviews; and callouts which can be a great way to highlight value-added features such as same-day delivery or free shipping. 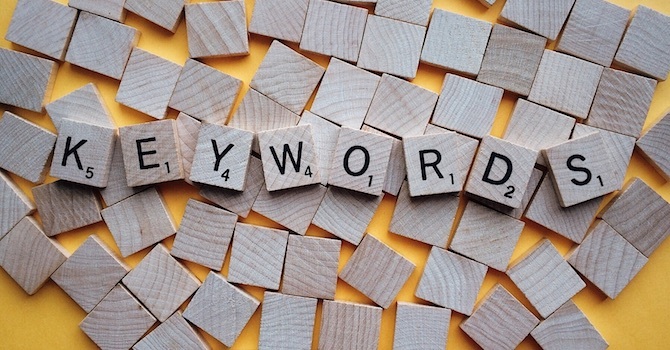 Getting a handle on your actual keywords is just the beginning. Go one step further by building out and monitoring a negative keyword list. Negative keywords tell Google what searches are not relevant to your ad campaign. This saves you money, since you're no longer incurring bids and the associated costs for displays that will never result in a conversion for you. For example, if you're selling your setup and repair services for Apple devices (iPads, etc. ), then you're not really interested in grabbing the attention or clicks of people who don't even have an Apple device. So a search of “Apple products buyer's guide” usually won't help your campaign at all. In this case, “buyer's guide” could be a good negative keyword for you. You can examine and explore negative keywords with the Google AdWords Keyword Planner and Search Terms Report. But you can also use a straightforward Google search of your primary keywords. Look at specific results and also in the suggested searches below results. Once you have your list, exclude the negative keywords from your campaigns. It might freak out your friends on Facebook, but it's a pretty simple process to show an ad for a particular site and product only to those who've looked at that site and product recently. It's called remarketing and it's something you should definitely explore once you're comfortable with the basics of paid ad campaigns. Remarketing helps you reach those prospects who visited your site and perhaps took some action towards completing a purchase or converting, but didn't finish the process for whatever reason. 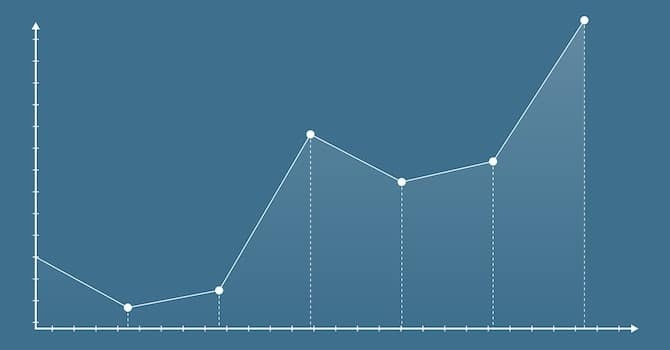 If you can get another shot at persuading those people to consider completing that conversion, that's a highly targeted (read: super-valuable) impression you should take advantage of. Start by understanding how remarketing works. Then dive in with a test case to learn the specifics. This is not a beginner's strategy, though it's not necessarily all that complex or difficult to set up. It just probably will be easier if you already have a few traditional campaigns under your belt. Stay up to date with PPC and other marketing trends, especially in your niche. Inbound is still the reigning champion for digital marketers. So use PPC as a supplement to your inbound marketing efforts, not a replacement for them. What's your strategy for more effective PPC ad campaigns? Share your best tip in the comments below.